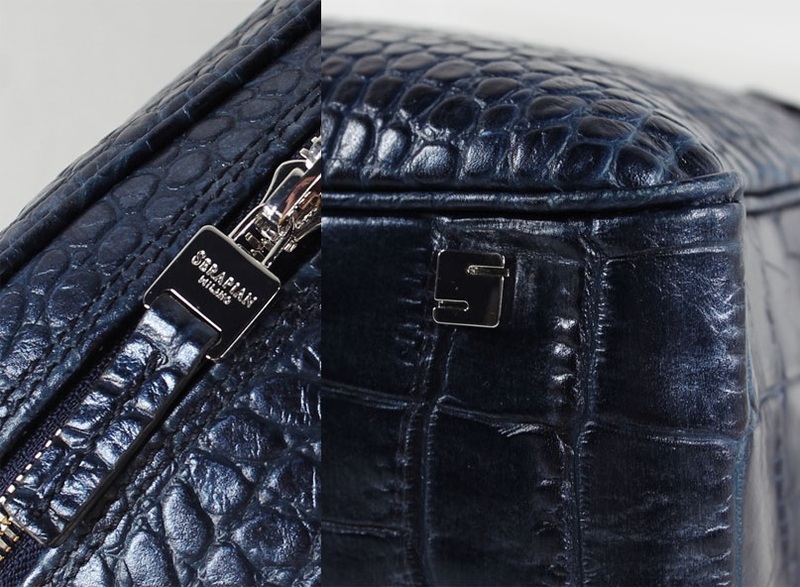 The Italian-based fashion house Stefano Serapian S.r.l., known for its briefcases, handbags and purses opposed the registration in Japan of the trademark S logo owned by the Japanese company, Kabushiki Kaisha Overseas. 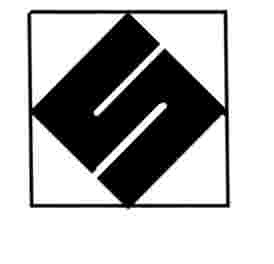 Overseas filed an application to register S logo (see below) designating, among others, bags, purses, pouches and leather goods in class 18 on April 27, 2017. Going through substantive examination at the Japan Patent Office (JPO), it was registered on October 20 of that year (TM Reg no. 5990450). A trademark opposition proceeding filed on January 15, 2018, Serapian contended that opposed mark is confusingly similar to its registered famous “S” device mark (see below) by citing its owned IR no. 1117130 and thus shall be cancelled in violation of Article 4(1)(xi) and (xv) of the Japan Trademark Law. Article 4(1)(xv) provides that a mark shall not be registered where it is likely to cause confusion with other business entity’s well-known goods or services, to the benefit of brand owner and consumers. Theoretically, Article 4(1)(xv) is applicable to the case where a mark in question is deemed dissimilar to well-known brand, but still likely to cause confusion because of a high degree of popularity and reputation of the brand. The Opposition Board of JPO negated a certain degree of popularity and reputation of Serapian’s “S” device mark, stating that produced materials are insufficient and non-objective to demonstrate famousness of the cited mark. Besides, the Board found that both marks are sufficiently distinguishable from appearance in view of overall configuration. From phonetic and conceptual points of view, it is apparent that respective mark would not be perceived as an alphabetical letter ‘S’, but a geometric figure device without any specific concept and pronunciation. If so, both marks would not give rise to similar appearance, sound and meaning at all. Even if taking account of originality of “S” device mark, as long as it remains unclear whether Serapian “S” device mark has become popular among relevant consumers in Japan, the Board had no reason to admit a likelihood of confusion. As a conclusion, the Board decided opposed mark is not subject to Article 4(1)(xi) and (xv) of the Trademark Law and dismissed the opposition accordingly. 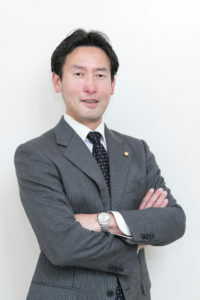 Posted on 2019年1月20日 by Masaki MIKAMI in alphabetical name, Article 4(1)(xi), Article 4(1)(xv), Device mark, Famous mark, Figurative mark, Likelihood of confusion, Madrid Protocol, Opposition and tagged Article 4(1)(xi), Article 4(1)(xv), Japan Trademark Law, Stefano Serapian.